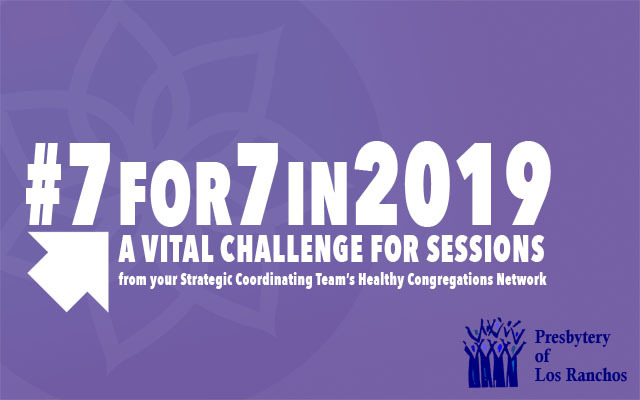 Explore the 7 marks of “Developing Congregational Vitality” for 7 Session Meetings in 2019 using 7 devotionals found in the Vital Congregations Toolkit. Share insights and learn from other congregations before presbytery gatherings and during lunch. This toolkit has been developed by the Presbyterian Mission Agency Vital Congregations.